Don’t miss this years Fall Festival & Workshop. This is our way of saying THANK YOU to all of our customers and friends in the community. From Workshops to Pumpkin Carving & Face Painting to a full fledged Petting Zoo there will be LOTS of FUN for the whole family! AND by popular demand I will be firing up the grill and cooking lunch for everyone again! So bring your appetite! 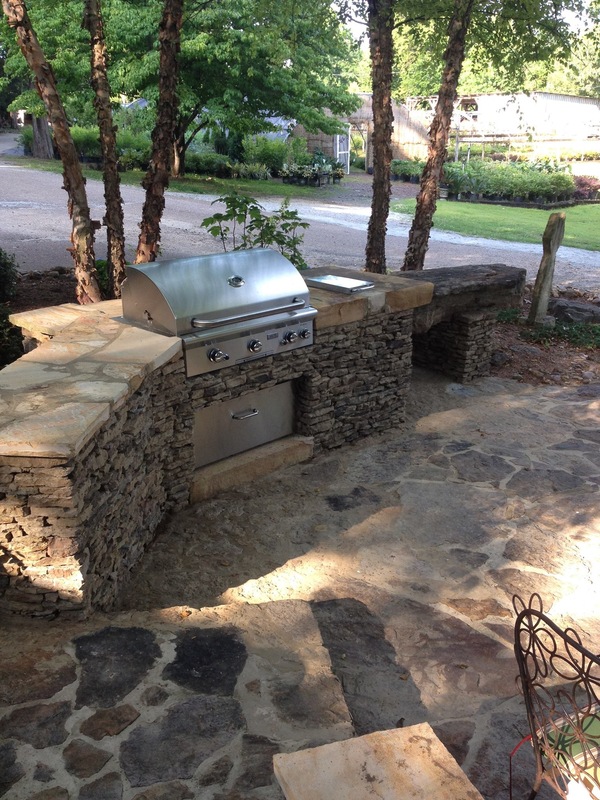 We are going to cook lunch on our AOG Grill and our Saffire Grill at Carters Nursery – Jackson, Tn. 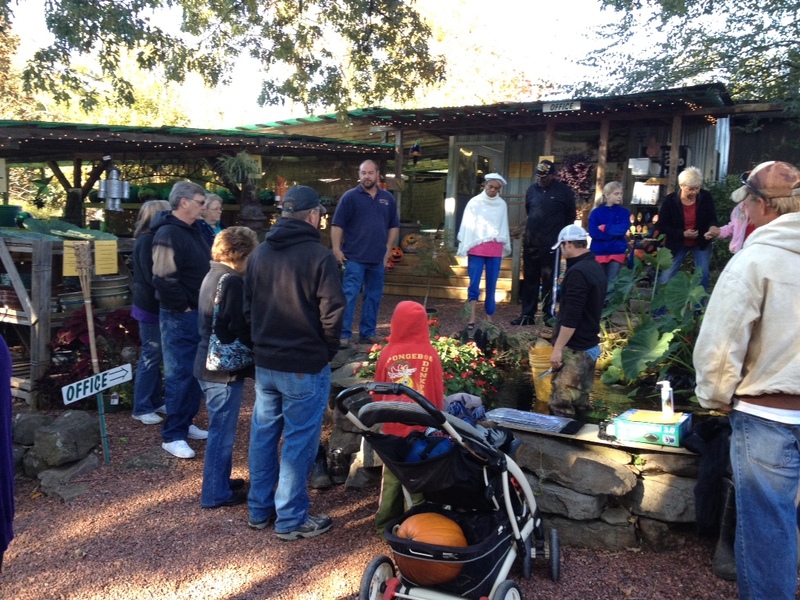 We will go over ALL the things you will need to know about your Water Garden to help you get through the Fall and Winter seasons. No matter if you’re new to the hobby or an old pro, there will be something for you. The seasonal maintenance classes are very informative. Learn how to take better care of your Pond, Fish & Aquatic Plants. We will go over seasonal plant and fish care, seasonal pond maintenance, when to start using Cool Temp. Koi food, Cool Temp.… Bacteria and much more. We will spend the day helping you with these things and we will have FUN doing it. come join us for the Pumpkin carving. LOTS of fun! 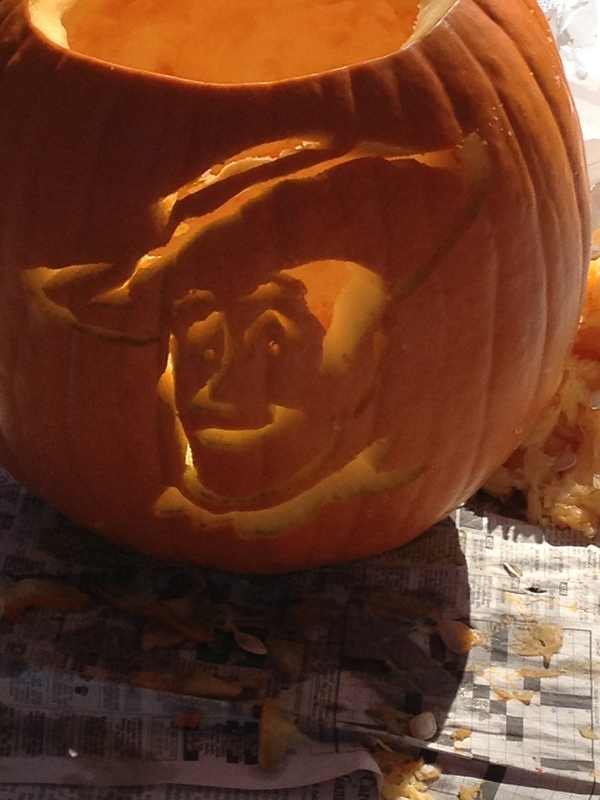 Have FUN carving an AWESOME pumpkin to take home! We will have a great ‘Hands On’ Pumpkin carving class, face painting AND an AWESOME ‘Petting Zoo that the kids will LOVE! There will be some HUGE sales during this event, so don’t miss out on the savings! Mark will also have the grill going at lunch with hotdog’s, smoked sausages, chips, cookies, drinks & more for everyone. Y’all Come! THIS IS A FREE EVENT ! ! ! WHEN: SATURDAY, October 17th. – 9 am. to 2 pm.